Outdoor essentials for beating bugs! I've mentioned a few times already here on City Cost that my family and I love the outdoors. 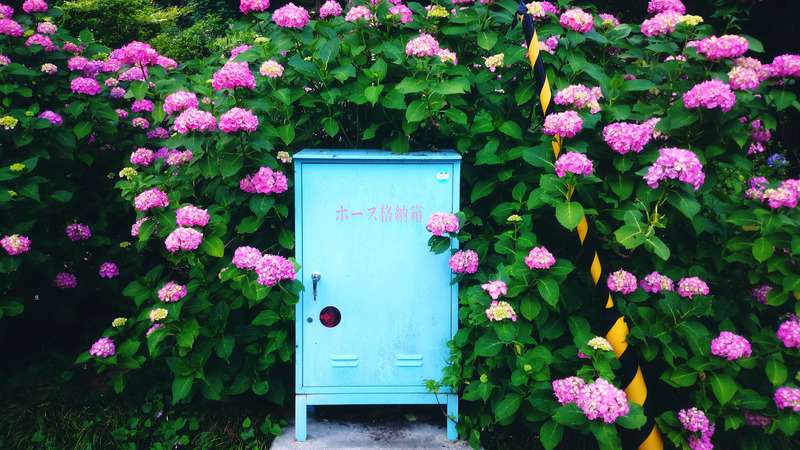 We're big fans of living in Niigata for the gorgeous nature there is to offer, and the plentiful hikes and trails nearby that are perfect for cycling or even taking the kids out in the stroller. In saying that though, one thing we notice out here are bugs. Lots of bugs. When we're out and about we try to be as bug-repellent as we can be - not just for the adults but for the kids as well. 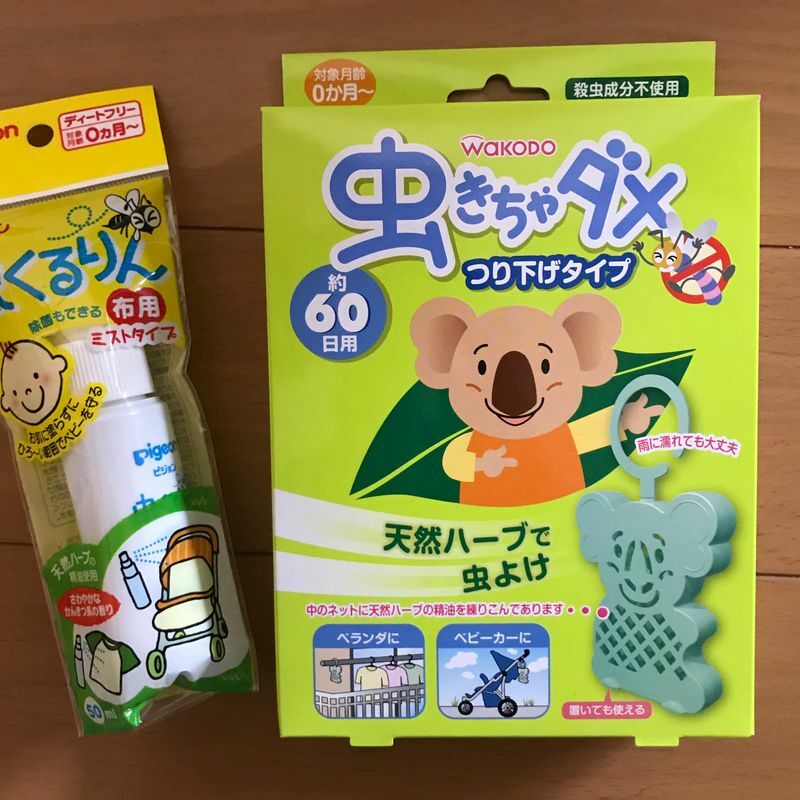 Japan has quite a number of handy items you can pick up to keep the bugs at bay, and since the snow has melted out here we know the mosquitoes are just around the corner so we needed to stock up. Here are a couple of the things we bought. This particular mist spray is designed to be sprayed on whatever you're carrying your little ones in. 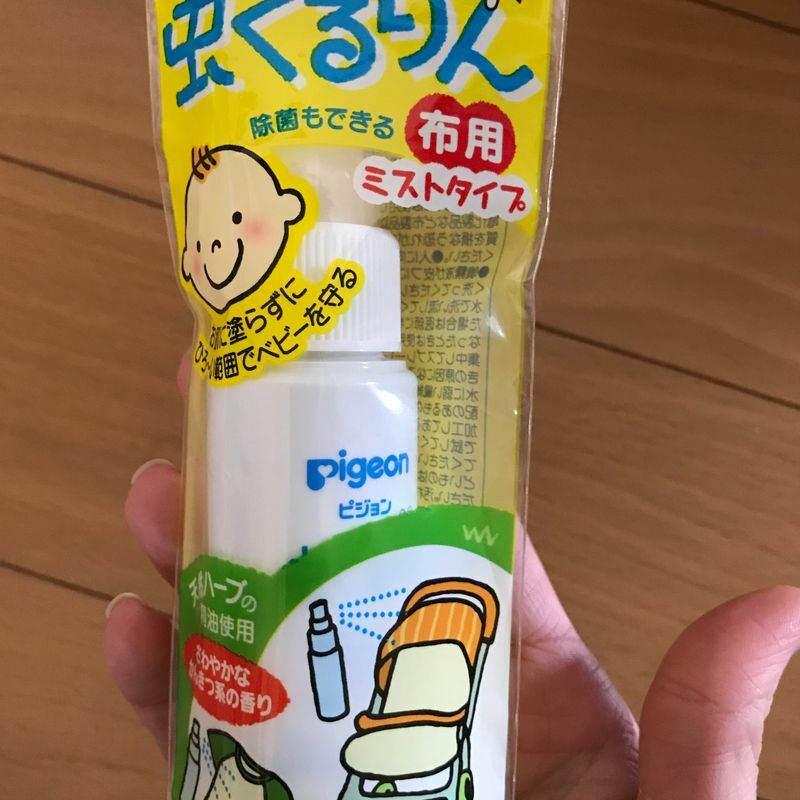 Whether you have a hiking backpack, a soft baby carrier such as a Tula, Ergo or similar, or even a stroller, you're able to spray this stuff onto the fabric of the item to help keep the bugs away. Often it's easier spraying down surfaces than trying to lather your littlies in lotions and potions! You can find the mist spray on Amazon here. 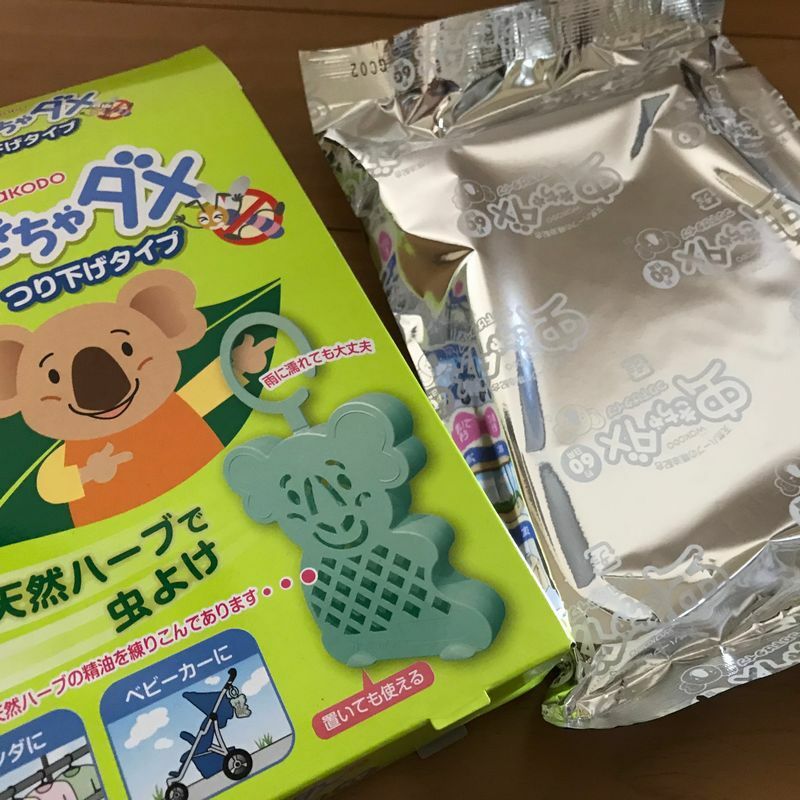 As well as being used on strollers, it's also advertised as a product that you can hang on your clothes lines to keep bugs from hanging out on your damp clothes. Winner! You can find the hanging bug repellent at the Amazon link here.